Exterior: The aircraft is painted in a two-tone scheme with Matterhorn White on the top of the fuselage, empennage, and top of the engine cowlings and wings, and Dark Pine Pearl on the lower fuselage, lower engine cowlings, lower wings, and outboard winglets. Interior: The owner of this Gulfstream G650 is a long-time Gulfstream owner/operator. Their years of experience in both the cockpit and the cabin drove the design of this aircraft. Working with Gulfstream, they collectively designed this interior to accommodate up to 17 passengers in four distinct seating sections making this is one of the most usable and comfortable G650 interiors in the world. 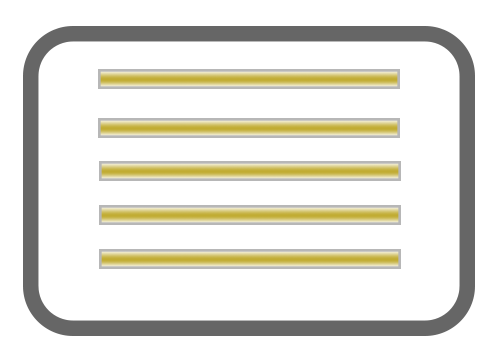 Exterior: This whole system has a 2010 paint system with an over all beige and gold with caramel stripes. 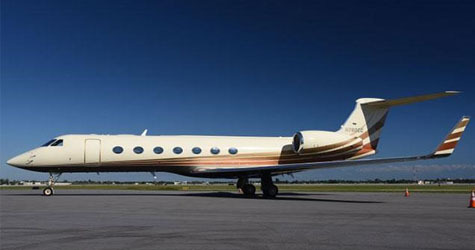 The Engine is covered by a Gulfstream Gold package, the APU is covered by a platinum protection, and the Airfame is also under warranty. These are benefits that can save the purchaser hundreds of thousands throughout the lifetime of the plane. Interior: This aircraft has a brand new 2014 interior and has been arranged for 18 passengers. This interior has a full carpeting and uniform design. Furthermore there has been a recently redone galley. Includes dual-coffe makers, high temp oven, microwave, and full entertainment system included. 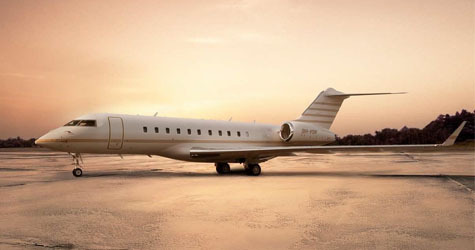 Exterior: The aircraft has an overall matterhorn white exterior with custom gold horizontal stripes. 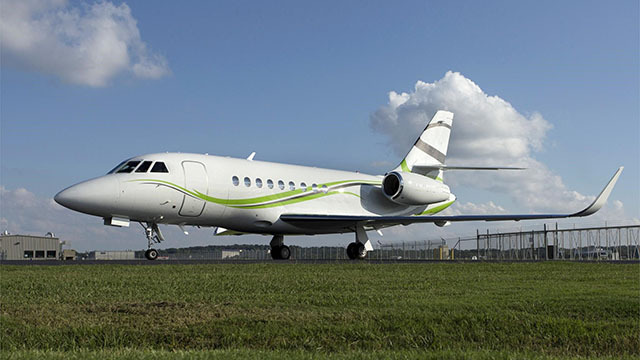 This aircraft has been fitted as an extended range edition using special care from the Rolls Royce Corporation. It has been fitted with Rolls Royce BR710-­A2-­20 engines to allow for this system. Exterior: This aircraft has been completely painted white with blue accents. This citation is in excellent exterior condition. The main engines are the WM/RR Williams FJ44-1A. They have less than 2300 hours on them. Interior: The interior is arranged for an executive ownership. The main ameninities are 6 PAX Interior in Light Beige Leather Seats, LH/RH executive Tables, H Refreshment Center, RH Side facing Seat + additional belted seat aft compartment. 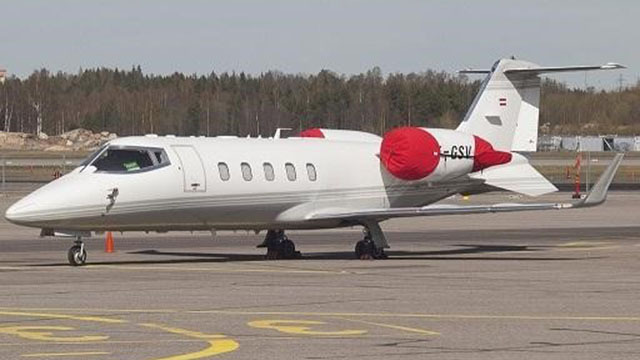 Exterior: This aircraft is painted in the classic learjet style of a light snow color with grey accents on the underside. This aircraft has a pair of Pratt & Whitney 305A engines in good condition and they are covered by the Pratt & Whitney silver program. Interior: 7 passenger configuration plus the belted lavatory seat. The aft cabin features a double club arrangement with fold-out tables. The headliner, PSU and sidewalls are Seashell Ultra leather. Also offers in flight entertainment system. 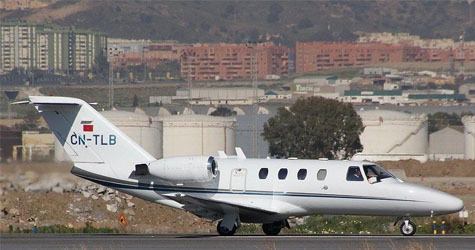 Exterior: Exclusively Bombardier maintained Lear 45 XR-BR Engines on full MSP Gold Smart Parts. Aircraft delivered with fresh inspections. No damage history. 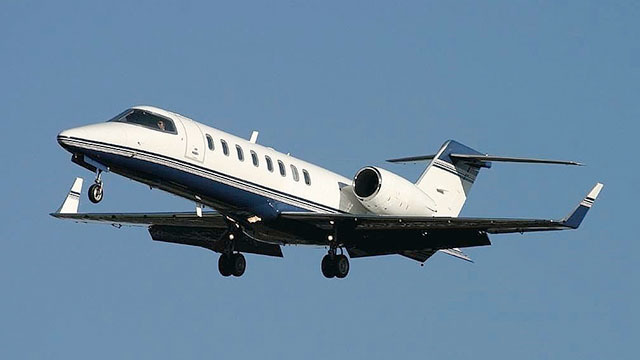 The external coloring follows the classic Learjet 45 scheme with dark blue being the secondary to white. Interior: Full entertainment system w/ airshow included. The interior is in excellent conditon with 8 club seating and belted potty in rear bath for 9 pax total. Very comfortable seating with executive tables built in. Exterior: The 2013 Dassault exterior with the focus of Ivy. This paint is in completely new condition. 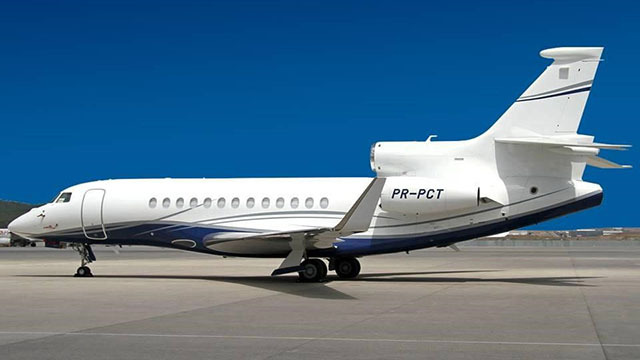 The jet has the original engines Pratt & Whitney PW308C in nearly new condition. Furthermore this aircraft comes with the crew under a management contract. Exterior: This aircraft has been completely painted white with blue accents. There has only been one owner since new. Also, the Engines are on ESP Gold, the APU is on MSP Gold, and the airframe is on FalconCare. 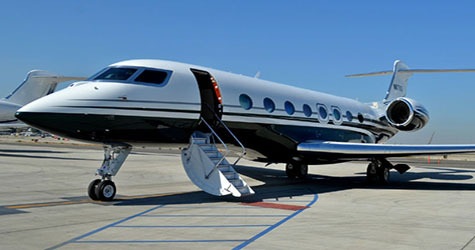 The FalconCare system is a great way to guarrantee the long lasting value of your aircraft. All three engines are in perfect condition. Interior: The interior is arranged for an executive ownership. this includes seating for 14 club members, a fully functional gally with crew rest, and a aft lavatory seperated by door. There are multiple entertainment options on board as well.